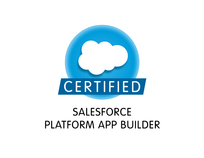 Dedicated team of Salesforce Professionals with a passion for building Data-Driven Solutions and AppExchange Apps. Our company Founder is an inaugural Salesforce MVP and Former Business Applications Manager at Facebook. We've built Salesforce AppExchange apps and integrations for DocuSign, ESPN, Intricately, Canvasser, and many others. 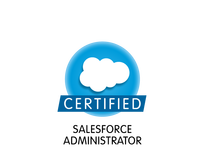 Our combination of business domain experience with technical skills ensures your Salesforce projects are delivered with expert care and service. 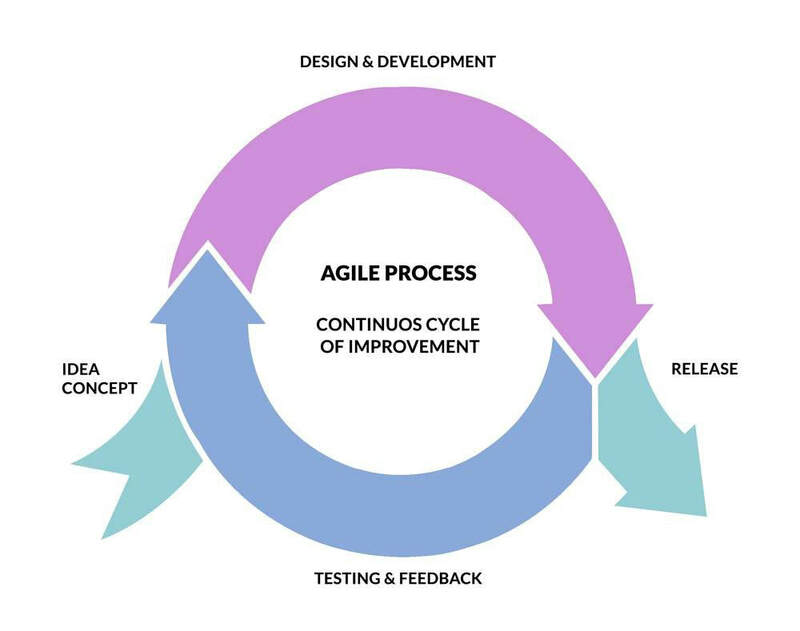 Our iterative-incremental development process delivers functional solutions every 2 weeks using a blended team of US based Architects and offshore Developers that ensure our clients receive an ideal balance of quality and value. Produces a functional prototype in Salesforce, data model, detailed designs, delivery timelines, and cost estimates. Ramp up team members and define a detailed backlog of development tasks. Initial product / app release that meets all essential requirements. Establishes an ongoing feedback loop between end users, product owners, and developers. Iteratively and incrementally builds upon MVP with frequent releases every 2 weeks. Team size, costs, and scope are adjustable. Cubic Compass implements a proven data maturity model that starts with migrating data from a wide range of data sources to delivering deep insights into customer data through the latest data mining and machine learning techniques. The path to data maturity is a multi-year process and Cubic Compass is a long-term, strategic partner to help guide Salesforce customers along the journey. Unleash the value of your data, web service, or business idea on the AppExchange. Explore the new customers and revenue streams made possible by integrating directly with Salesforce! We've developed native, hybrid, and connected AppExchange applications for some of the most successful applications on the AppExchange. Our preference is to take an equity ownership position in every application we produce to ensure a long-term partnership. We provide investment capital, expert development teams, and advisor services to start-ups launching on the AppExchange. The world's leading CRM and cloud hosting platforms are better together. Cubic Compass is an Amazon Web Services (AWS) Partner. Our tools, processes, and solutions make exclusive use of Amazon and Heroku cloud hosting infrastructure. We understand that domain experience can be far more valuable than just technical expertise. You'll appreciate our industry knowledge and attention to the compliance and process needs of your industry. Project deliverables are always defined to guarantee a measurable business impact. The majority of our projects are through referrals and existing customers. We pride ourselves on establishing long-term relationships and trust with our clients. Cubic Compass adopted the 1-1-1 model and donates 1% of product, equity, and time to non-profit organizations.